Each Expedition is approximately 6 - 8 weeks in length and challenges students to learn new skills and apply them in a way that makes learning fun. When learing is fun, students absorb and retain more. This Expedition uses literature and informational text such as My Librarian Is a Camel to introduce students to the power of literacy and how people around the world access books. 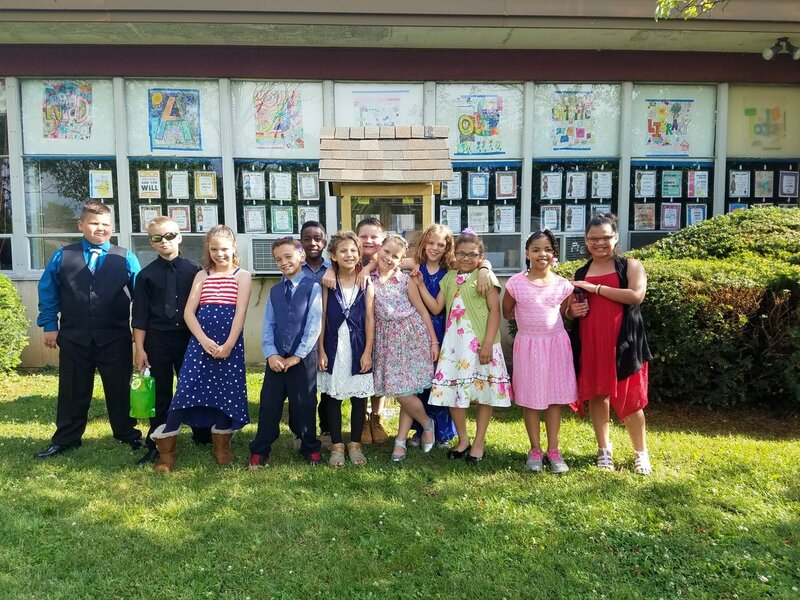 They will apply their learning by writing a simple information report about how people access books around the world, focusing on the role of specific librarians or organizations they studied. This writing will be in the form of a bookmark, which students can then give to their school or local library. Students will use literacy skills to become experts—people who use reading, writing, listening, and speaking to build and share deep knowledge about a topic. 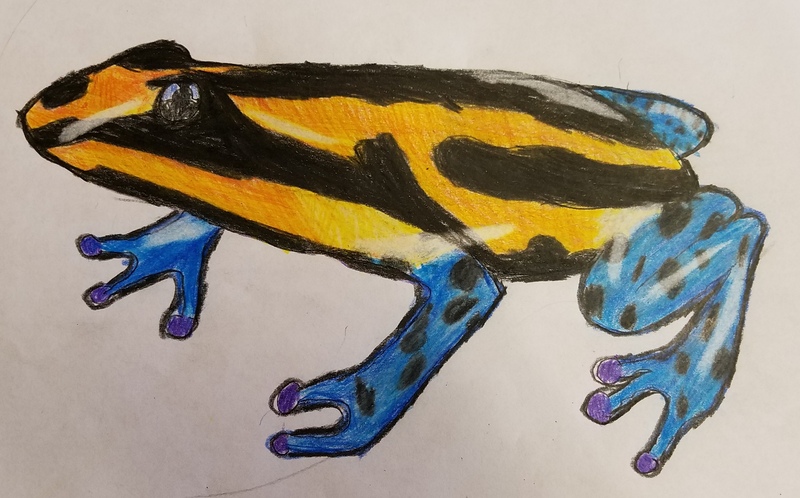 Students will demonstrate their expertise through a “freaky frog trading card”—a research-based narrative that highlights their research and educates others about the amazing diversity of frogs, with a focus on how their freaky frog survives. This Expedition focuses on a deep study of the classic tale Peter Pan. Students will consider the guiding question: How do writers capture a reader’s imagination? At the end of the Expedition, students will shift their focus and consider how readers share their own opinions about a book and will write an opinion piece about which character in Peter Pan most effectively captures their imagination and why. Freshwater is important, all around the world. Using the children’s book One Well: The Story of Water on Earth as an anchor text, this Expedition deepens student understanding of their overall dependence on earth’s limited water supply. In the final learning exercise, students will use their knowledge to strengthen and support their opinion about “one thing” they can do to conserve, protect, or provide access to clean water in the world. Students will create a public service announcement to demonstrate their mastery of the subject.